Free dental treatment for your kids? Thanks government! Thanks to the Child Dental Befit Schedule your child could be eligible for dental benefit entitlements up to $1000. The Child Dental Benefits Schedule provides a capped benefit entitlement for basic dental services for children aged between 2-17. The schedule covers basic dental treatment such as check-ups, fillings, extractions and x-rays. Call us today on 65500960 to find out if your child is eligible. Welcome to our new staff! Over the past 2 years we have welcomed 7 new staff. . . . Nervous? At Taree Dental Care we offer dental treatment und. . . . The Child Dental Benefit Schedule The Child Dental Benefits Schedule provides a capp. . . . 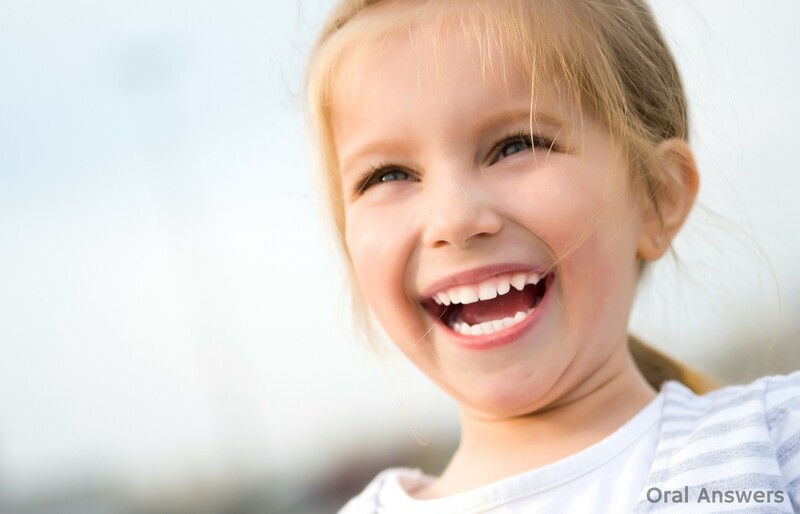 Tips to maintain your kid’s healthy smile A child’s first tooth is a pretty special. . . .